Horizons ETF Management is expanding its horizon after the money manager entered into an agreement to acquire Recon Capital Advisors and its line of exchange traded funds. The members of Recon Capital Advisors will join Horizons USA and the four Recon Capital ETFs will be managed by Horizons USA, according to a press release. While Horizon has a number of globally listed ETFs, the fund manager previously only had one U.S.-listed ETF, the Horizons S&P 500 Covered Call ETF (NYSEArca: HSPX), which takes a covered call strategy on the S&P 500. With the Recon Capital Advisors acquisition, Horizon will now operate the Recon Capital DAX Germany ETF (NasdaqGM: DAX), Recon Capital NASDAQ-100 Covered Call ETF (NasdaqGM: QYLD), Recon Capital USA Managed Risk ETF (NYSEArca: USMR) and BullMark LatAm Select Leaders ETF (NasdaqGM: BMLA). 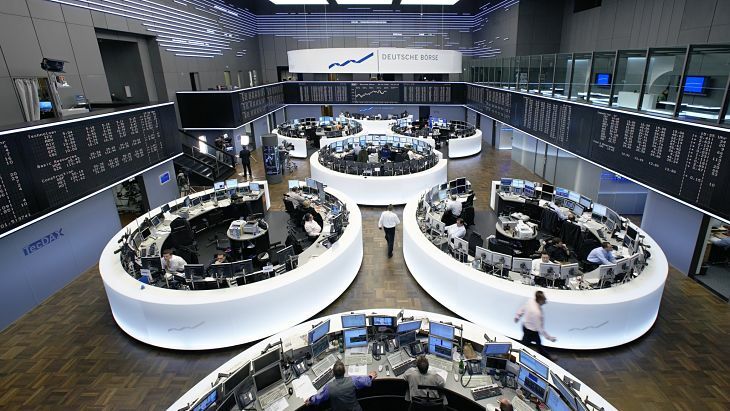 DAX tracks the DAX Index, which is comprised of major German companies trading on the Frankfurt Stock Exchange.